Everyone who is responsible for several social media profiles knows, that posting each post directly out of the respective network is a pain. It is confusing and time-consuming, especially when there is more than one person involved. 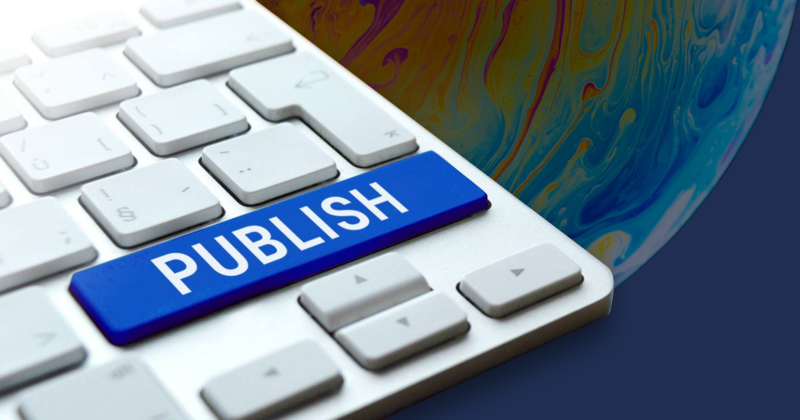 A publishing tool can ease your work in the team and save you a lot of time. 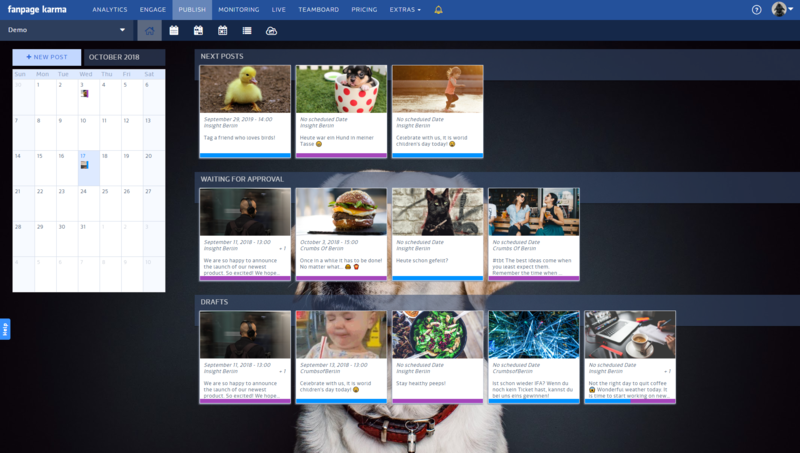 In this video, we show you how to use our tool Publish to create, plan and publish your posts on social media. 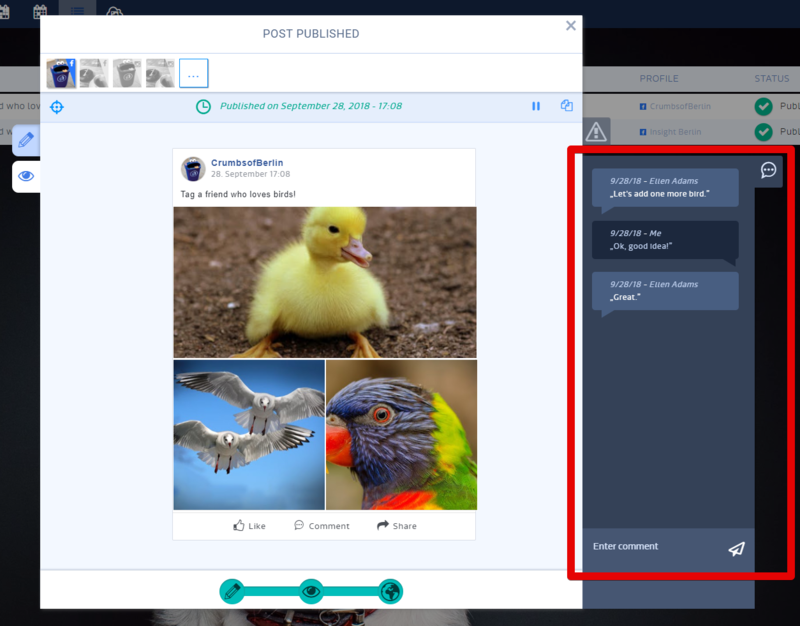 With Publish you can post natively on Facebook, Twitter and Instagram. For other networks, like LinkedIn, Pinterest or YouTube, we created a workaround. You create and schedule the posts and we then remind you via email to post it on the network. Do you and your colleagues want to give Publish a try? Come to visit us for a free two-week trial.